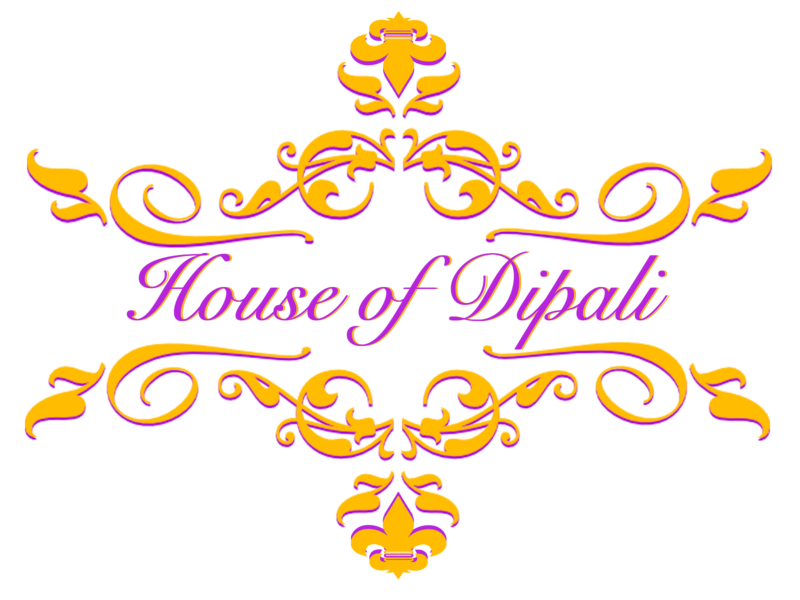 Congratulations and thank you for your interest in House of Dipali. 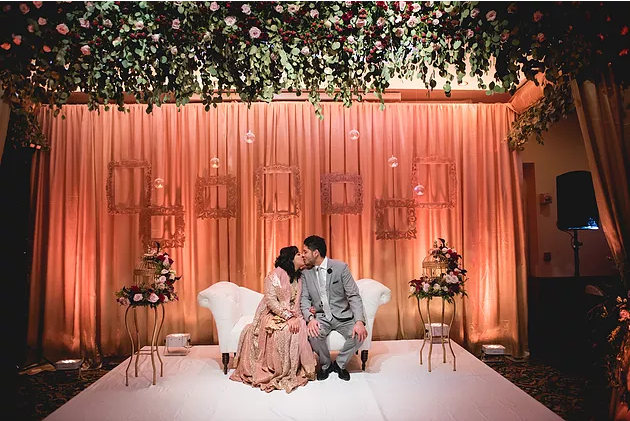 Please send your inquiry below or call us at (718) 343-3700 to schedule a complimentary wedding/event decor and flower design consultation. We will get back to you within 24 hours to schedule a complimentary consultation. Please note that we are busy preparing for weddings and events on Fridays, Saturdays and Sundays. We also are happy to conduct consultations over video conference such as Skype, FaceTime, or Google Hangouts. If you have contacted us during these days we will respond to your request as soon as possible.